Last month I made these Cookie Dough Cheesecake Bars that turned out to be a huge hit. Not only did they go over huge in my house, but all of you guys who have made them couldn’t get enough, either. That being said, I knew there ought to be more variations of this creamy dairy-free cheesecake in our future! 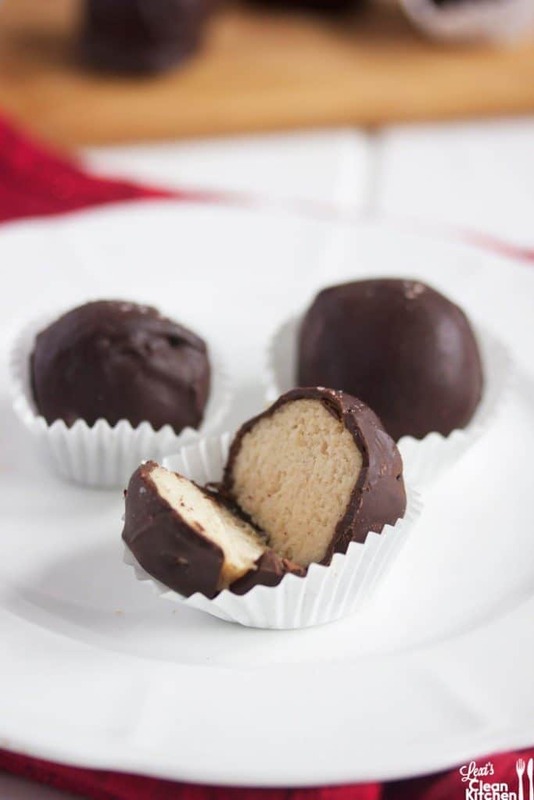 These Sea Salt Chocolate Cheesecake Truffles are the perfect little bite-size poppers. Total portion control if you can eat just one or two. Creamy, light, and perfect for that nighttime treat! Guess what? You’ll likely have the ingredients in your house to make these! 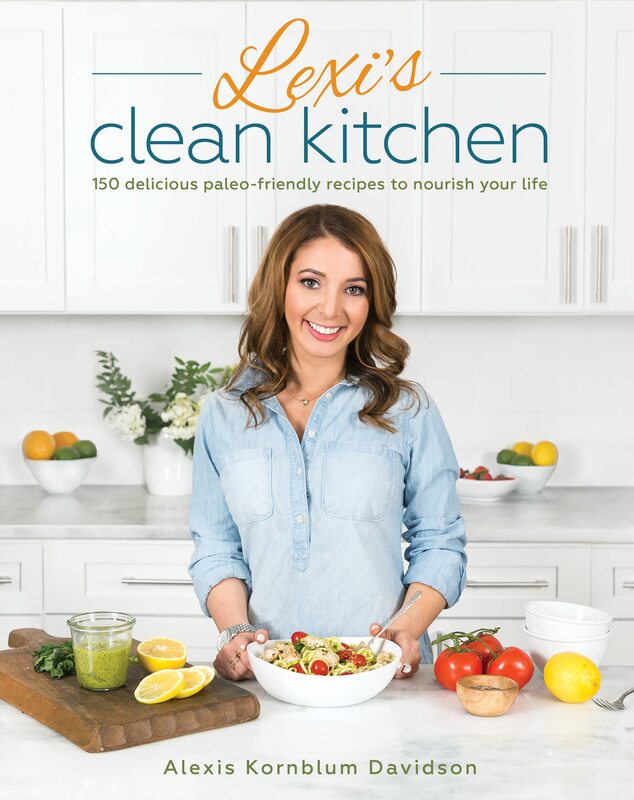 I’m sharing this recipe over on the Paleo Parents page today! Find the full recipe here. I can’t wait to hear what you guys think! 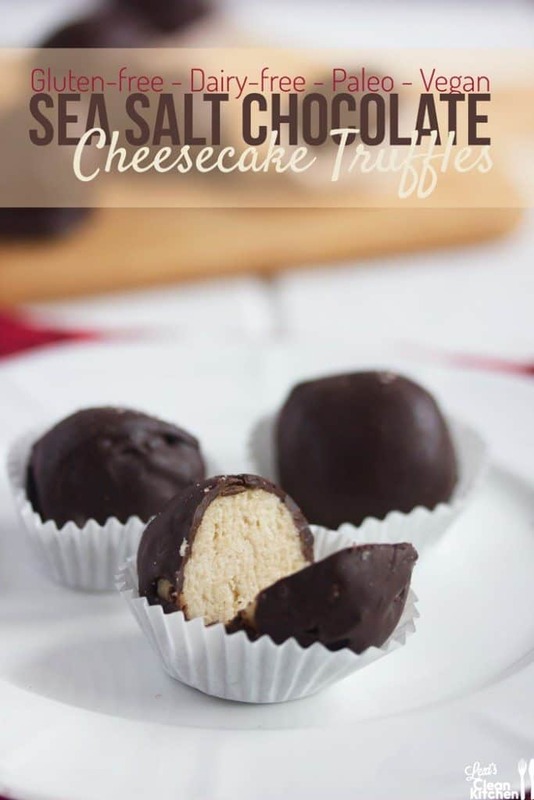 Sea salt chocolate cheesecake truffles?! OMG, these look heavenly! I will definitely try to make these! 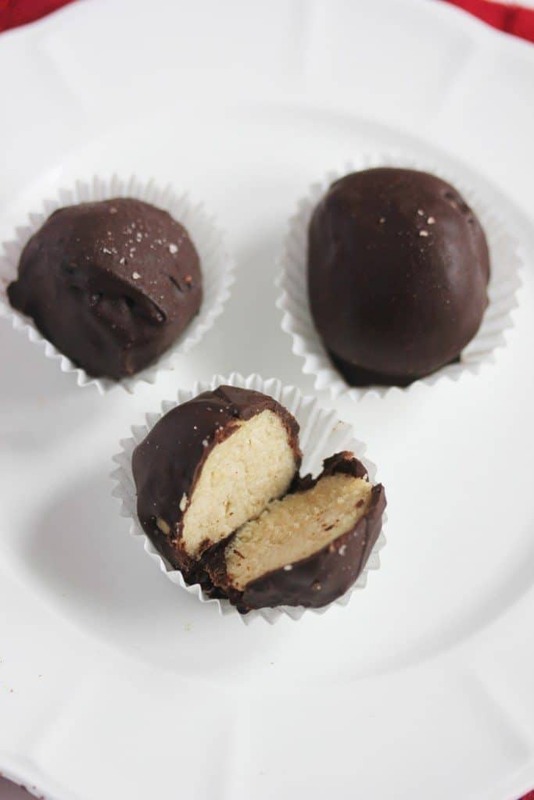 hello, the recipe for the Sea Salt Chocolate Cheesecake Truffles would not come up on the Paleo parents page…can you please put the recipe on your page..thanks. Their site is back up and running! This looks incredible! I keep trying to load the link for the recipe but for some reason it keeps telling me there is an error! Please helppppp! I’m dying to make these! I would have no control with these!!! Just like those cookie dough bars…I want all of these! These look incredible! 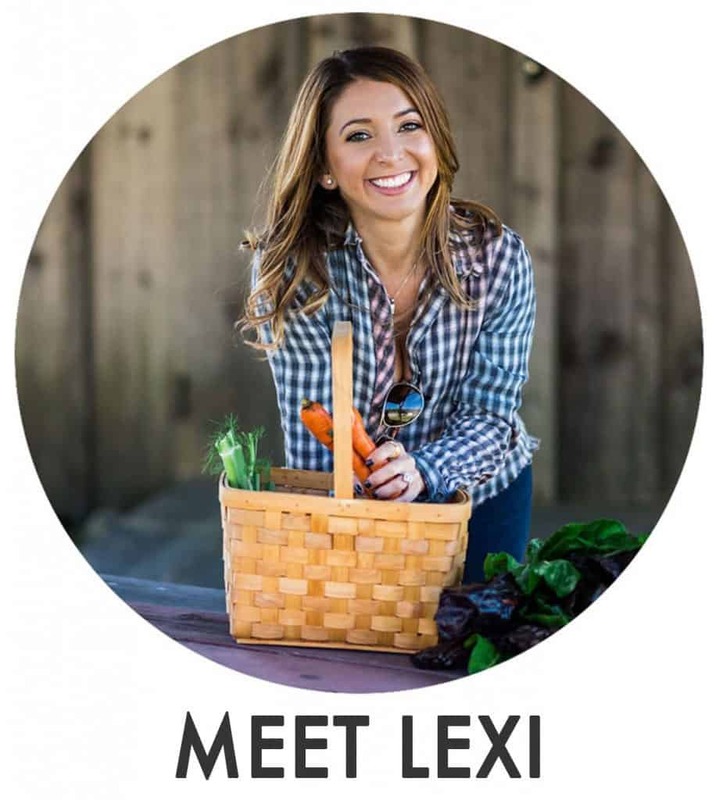 I just found your blog through foodgawker and I’m very happy I did! I’ll have to give these a try. Yum. Wow!! How in the world can these be paleo.. LOVE it Lexi! 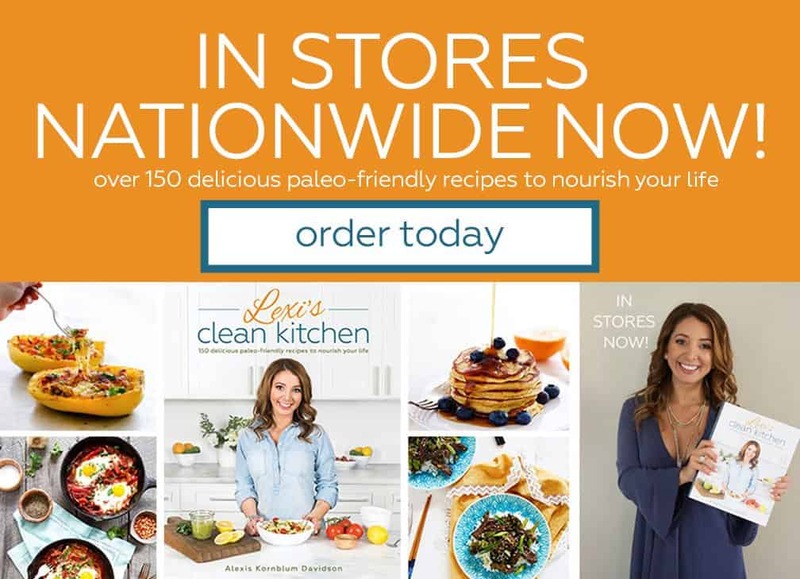 Heading over to get the recipe asap! Got all my ingredients today!!!!!!!!!!! Can’t wait to try! I’ve recently discovered how delicious sea salt chocolate is, and now you’ve added cheesecake! oh my! 🙂 so yummy! These look and sound absolutely divine. Do you have any suggestions/comments/tips on how to go about dipping these delectable bites into the chocolate? By hand? tooth pick and place on a plate? some magical dipper thing?